Happy Leap Day! I’m so excited today because it’s release day for Writing Wench and friend, Samantha Joyce! Trust me, you will NOT want to miss this one. The early reviews are amazing! See I told you, you wouldn’t want to miss this one! 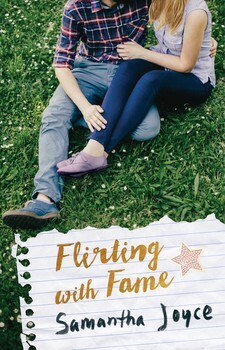 You can get your copy of Flirting with Fame today. Samantha has wanted to be an author since she picked up her first book and realized authors get to create new worlds with just a pen and paper (or laptop, if you will). 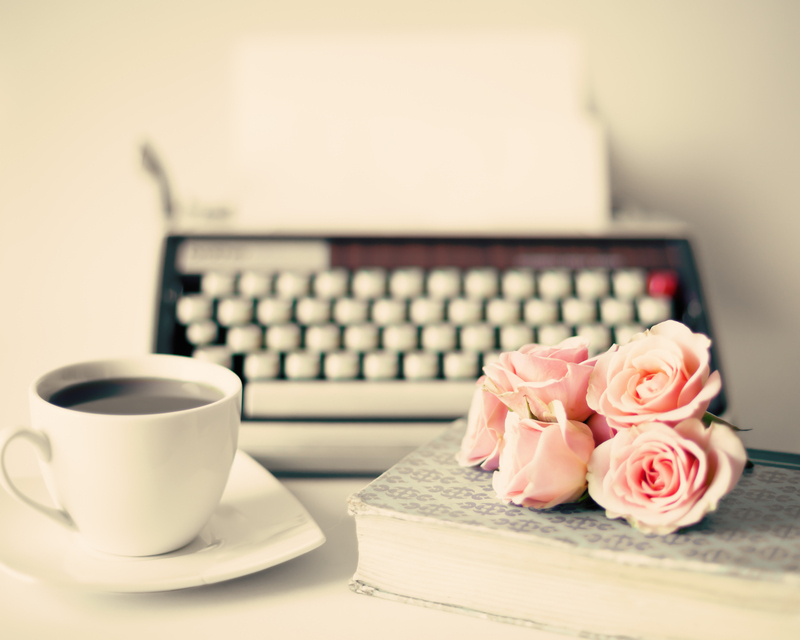 She loves to write about romance because, as someone who married her high school sweetheart, she absolutely believes in true love. She also loves making people laugh and feels love and laughter go hand in hand. If she can make someone both swoon and giggle with her words, she considers that a success. When not writing or at her day job, Samantha can be found either singing and dancing on stage in local musicals, or at home watching geeky television shows with her husband and their pet rabbit. Samantha is represented by Kathleen Rushall from Andrea Brown Literary Agency Inc. Thank you for stopping by and checking out Flirting with Fame!